DINI IS GIVING AWAY MELLOWS: ENTER BELOW TO WIN! Mellow is excited to announce that Dini Klein of Dini Delivers is our first brand ambassador and to celebrate Dini will be giving away 1 Mellow each week, for the next 3 weeks!! With the new school year about to start, Dini thought, what better time then now to have a Mellow giveaway and make this hectic time a bit easier for 3 lucky fans! So scroll down and find out how to enter and you could be one of three lucky winners!! 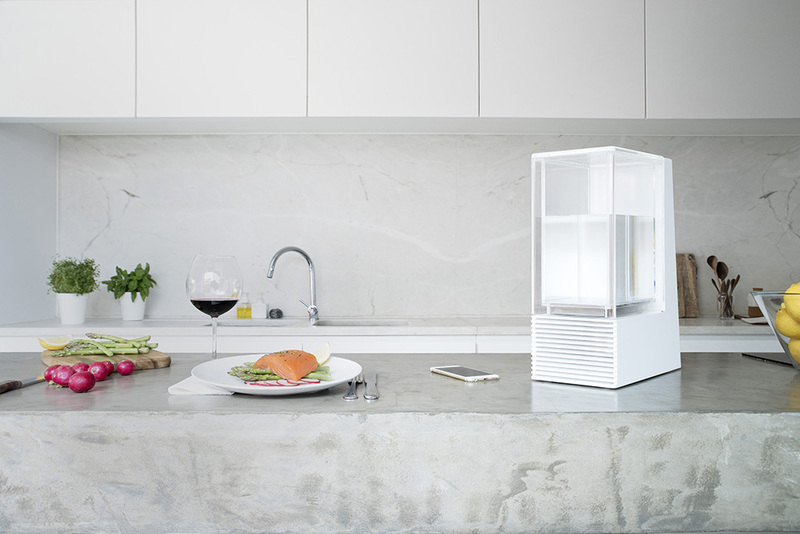 Mellow is the first sous-vide machine designed around a busy home cook's day. 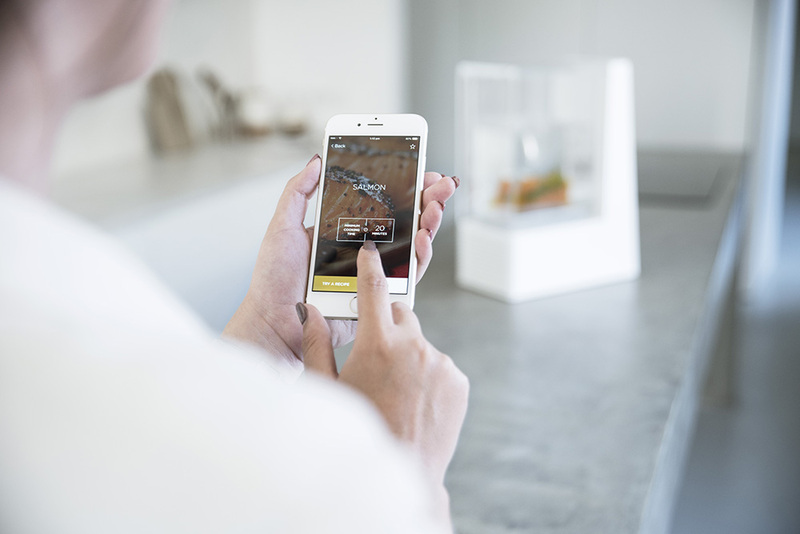 Mellow brings first-class technology to make jaw-dropping food with a 30-second setup. 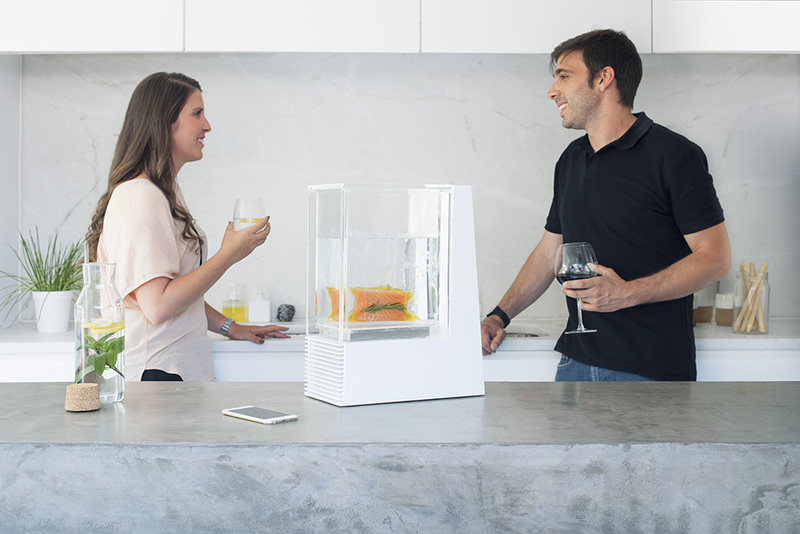 Mellow is the ultimate way to create gourmet meals at your home to share with your family.